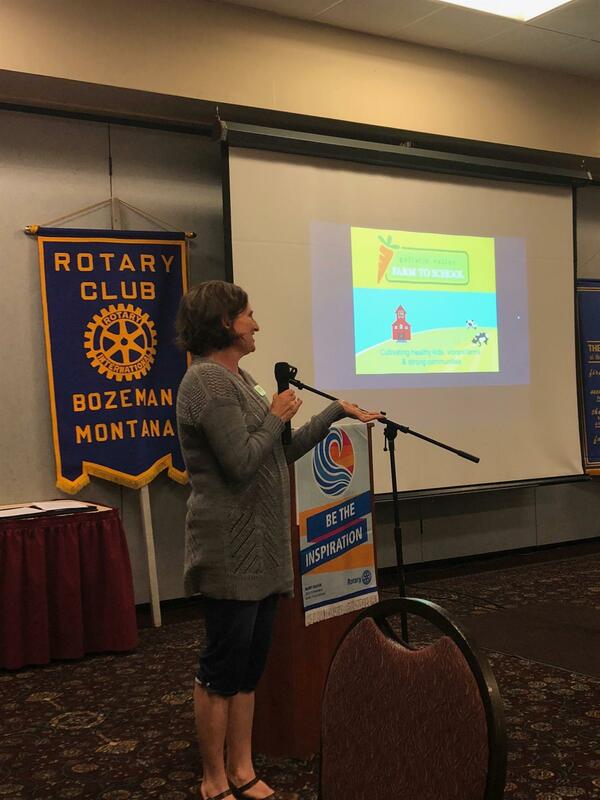 Our Club listened and learned about the various initiatives being done by Gallatin Valley Farm to School, including the Bozone Ozonze Bus (BOB Bus). We were inspired by the many ways they cultivate fondness for food growth, healthy eating habits, and a focus on school children. Thank you, Sam Blomquist and Jenn Adams, for joining us!